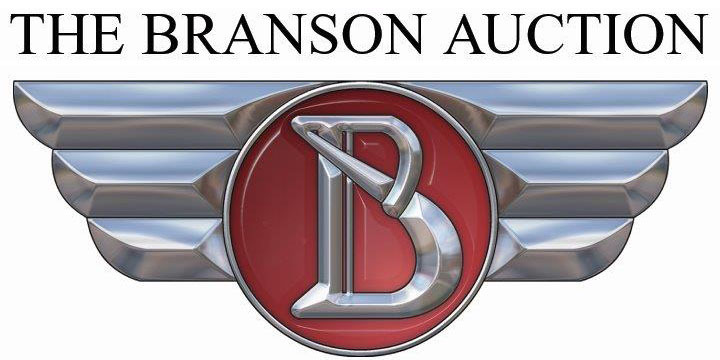 The Branson Auction has been producing high-class collector car auctions for 40 years. Our goal is to provide not only the largest collection of collectible automobiles under one roof twice a year, but also a superior customer experience and tremendous value for our customers. 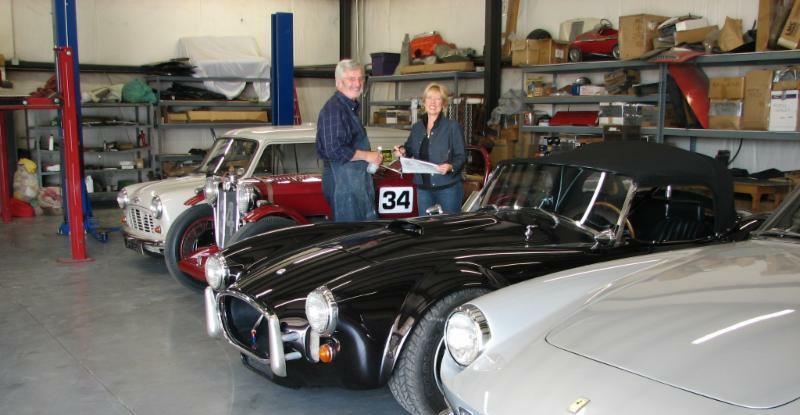 Jim and Kathy Cox own and operate one of the most long-standing and well-respected collector car auction houses in the country. For 40 years, they have been supplying collectors with some of the best collector cars in the world. This tradition continues twice a year, every April and October. In addition to the collector car auction, they also offer their clients the opportunity to consign or purchase before and after the auctions. The vast amount of experience and knowledge is unprecedented. Jim is not just the owner of an auction house, he is also a top car enthusiast, vintage racer, and collector car dealer. He will assist any buyer or seller with questions in any way possible. We look forward to another great auction October 18 & October 19, 2019 at the Branson Convention Center, located in the heart of downtown Branson…just steps away from shopping, dining and entertainment at the Branson Landing on beautiful Lake Taneycomo. The Hilton Hotel at the Branson Convention Center is our Host Hotel.